Access regular Wellington County Real Estate Market Reports to stay on top of the local market trends. 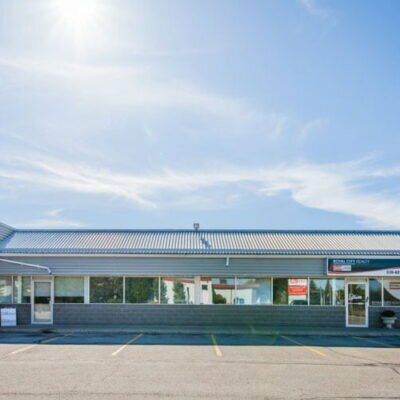 Royal City Realty is actively seeking to grow its team. Join the region’s top producing real estate brokerage today! Unlock your Future with Royal City Realty. 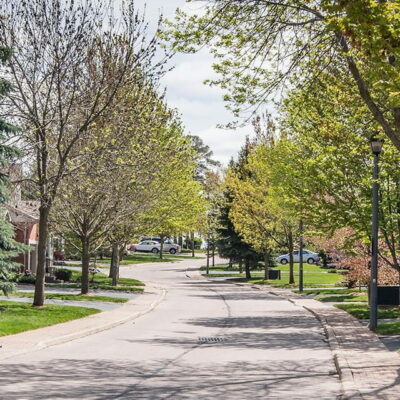 Discover real estate for sale throughout Wellington County and make one of our communities your next home. 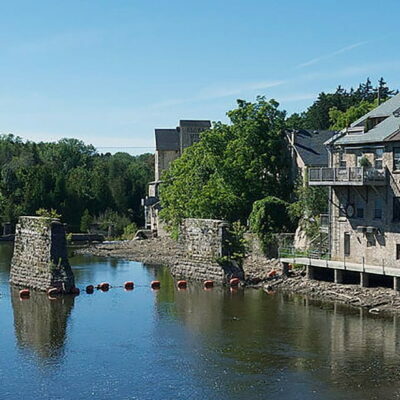 Well known for its 19th-century limestone architecture and nestled on the banks of the Grand River, Elora truly is a picturesque place to call home. 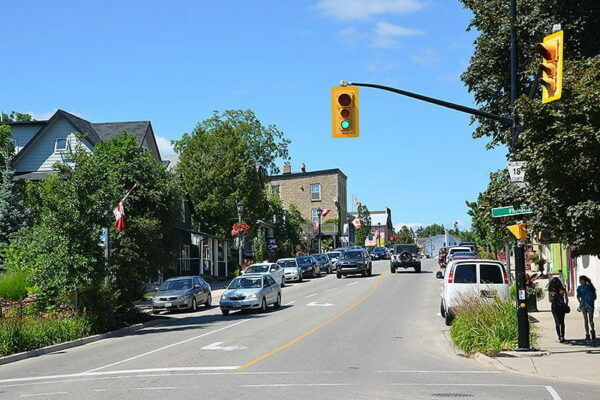 Whether you’re looking for a place to raise your family, retire or a cottage retreat, you can find it in Fergus. 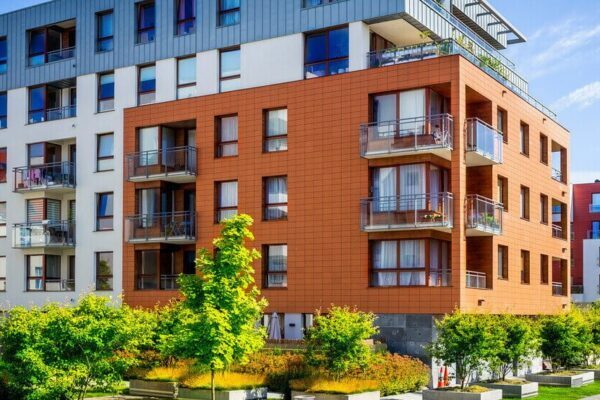 Big city amenities with the small town feel! 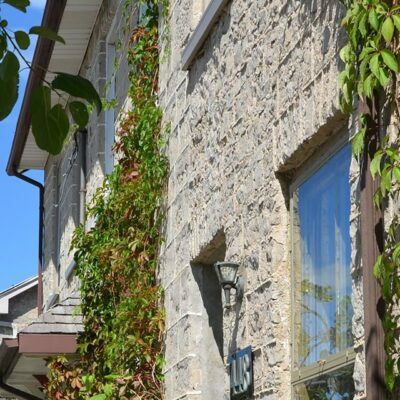 Guelph has what you’re looking for from century homes to new builds, a vibrant downtown and lots of green space! 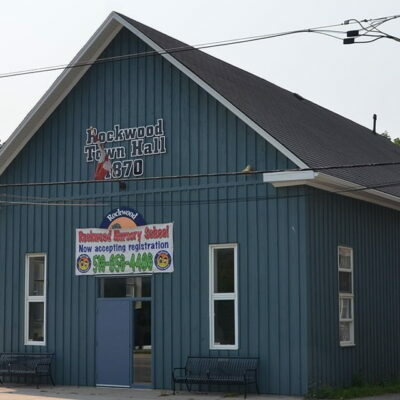 A great place to raise a family or retire, Rockwood offers many different residential opportunities, townhomes, detached homes, farms, investment property, Rockwood has it all. Helping you is what we do! 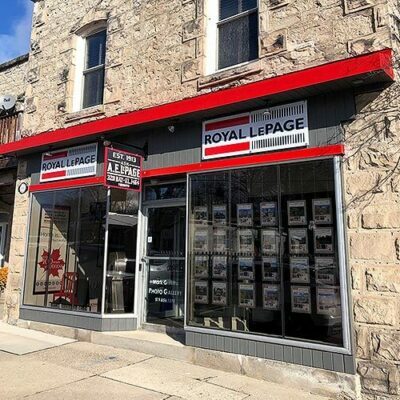 Since 1913, Royal LePage has been helping Canadians buy and sell real estate. We have grown to a network of over 17,000 REALTORS® across 600 locations from coast to coast. To us, the real estate market in Guelph, Fergus, Elora, Aberfoyle and Rockwood is as much a passion as it is a business! 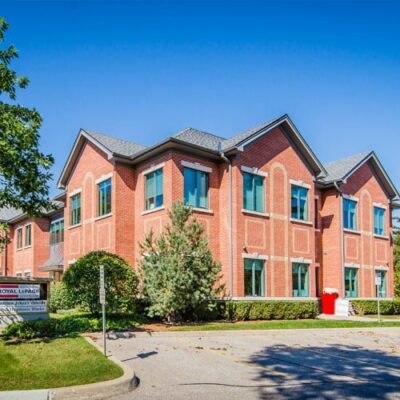 Learn more on what makes our team of real estate professionals different.